The reports are that the opening for the Arthouse Co-op Sketchbook Project 2011 at the Brooklyn Art Library was a big success. 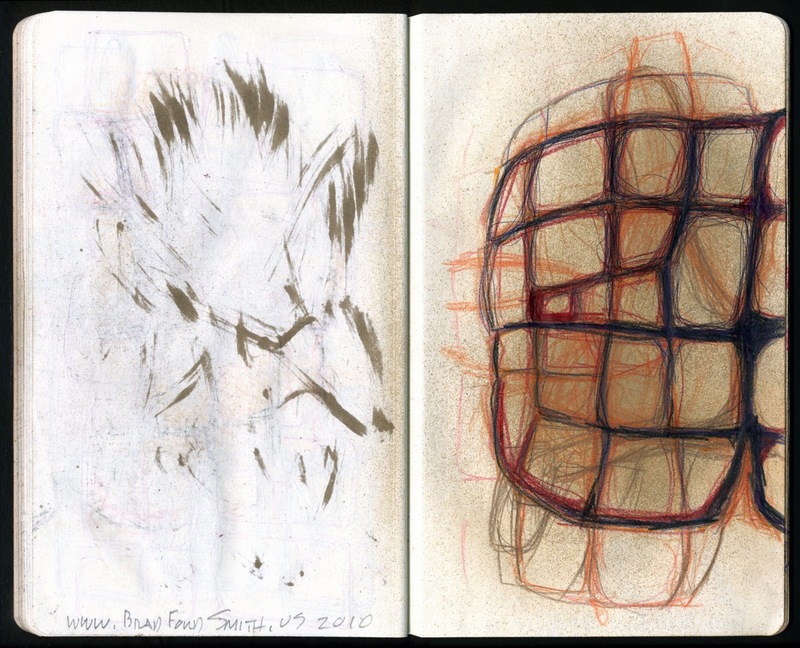 There were over 28000 artist signed up to create a 40 page moleskin sketchbook. I don't have the final numbers yet, but if even half for the artists followed through on this project, that's still 14000 sketchbooks. Arthouse Co-op has created a web page for each of the participating artists. Here's the link to my page, which also has links to some of the artists that I like. There is also a very nice Arthouse Co-op blog too. But the project doesn't stop there! The small staff at Arthouse Co-op are now boxing up all the sketchbooks and shelves into a moving van, and taking the project on a 9 stop tour across the United States, which includs a stop at the Austin Museum Of Art, March 12 (During the SXSW Festival) in Austin TX.